Giving light a new experience This minimalist long-neck table lamp features a light that appears to float magically in the air. 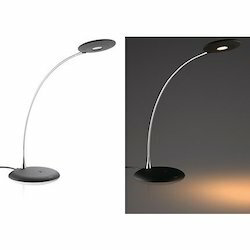 Designed from the purest of forms, a flat disc of LED light is suspended on top of a slender, flexible neck that arcs down to a slim base. 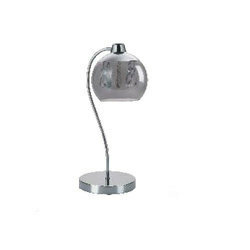 Banking on our enriched industry experience, we are able to supply Philips Led Table lamp. Make your long work sessions easy with Philips LED ICare Table lamp. The custom designed reflector ensures sufficient lighting for you and the 2-D flexibility gives direct light along the vertical plane. And what’s more You can save 80% energy as compared to as compared to traditional light sources.